No interest for the best?! It’s 0% until the end of February! 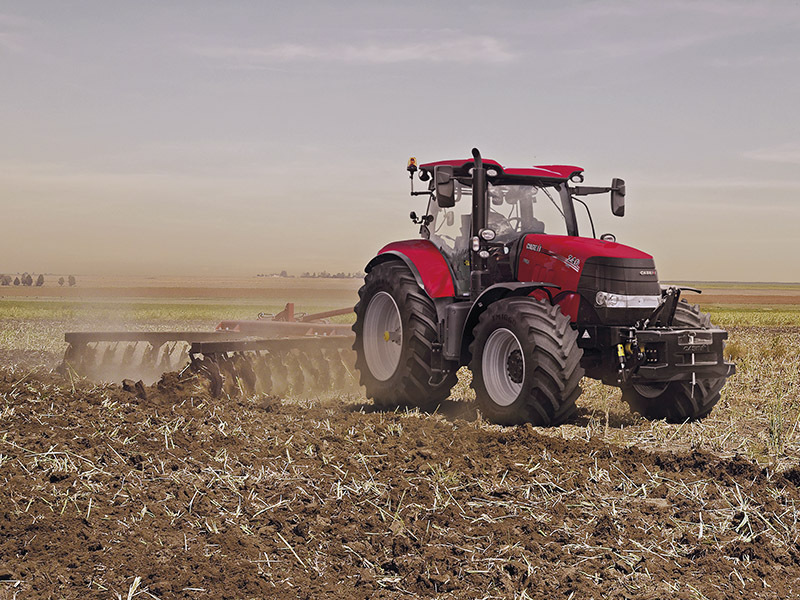 The new season is focusing thoughts on getting the right kit for the year ahead, and when it comes to tractors one of the best all-rounders is the Case IH Puma series. Now, and until the end of February, you can purchase any Case IH Puma from T H WHITE Pro Agri with 0% finance plus 3 year, 3,000 hour extended cover with a maintenance contract. Built in Austria, the 15 Puma models from 140-240hp are available with a range of transmissions including a proven semi-powershift, full powershift and CVX (Continuously Variable Transmission) combined with the latest FPT engine technology, offering ideal solutions for every arable, contracting and livestock application. All the Puma models are not just tough, practical machines – they are also a nice place to be when you are spending long days in the driving seat. Noise levels are kept to a minimum thanks to insulation and a carpeted floor, while auto climate control keeps you cool when the heat is on. The driver’s seat is both heated and ventilated, with an adjustable lower cushion, and cab and front axle suspension is available for the perfect ride. Whether you are looking for a tractor with standard specification or one with advanced technologies, there’s a Puma to suit and all of them have been designed for intuitive use by people who really understand farming. 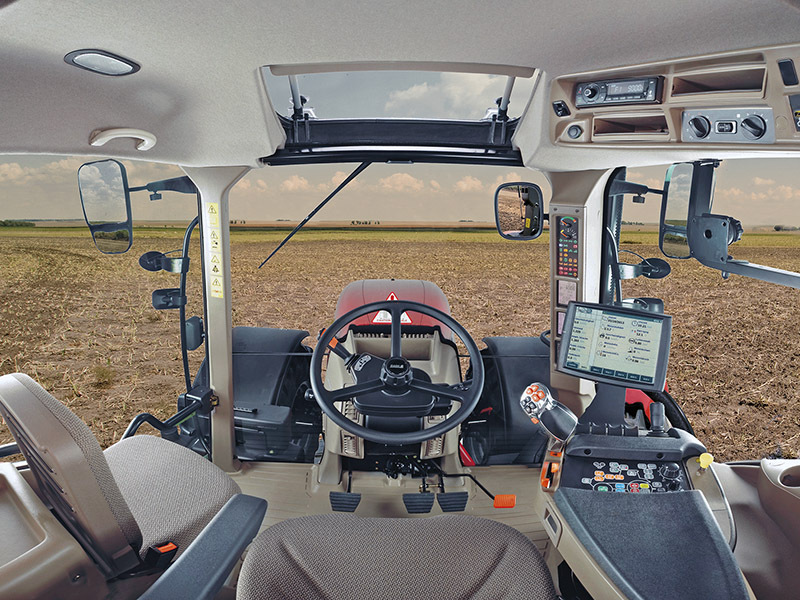 The multicontroller armrest puts finger-touch control of all functions right under your hand, a tractor performance monitor is located in the right hand ‘A’ post and the AFS Pro 700™ Touchscreen monitor provides a clear overview. The entry level Puma X benefits from a 40kmh semi-powershift transmission with six clutchless changes and on multicontroller models full powershift is a further option. CVX models offer seamless travel from standstill to 50kmh, which is achieved at a fuel-miserly 1,500rpm. Four PTO speeds are available at the rear, with the option of a 1,000rpm PTO at the front and powerful hydraulics that are able to handle the heaviest implements. If you have never operated a Puma before, now is the time to climb up into the driver’s seat. Remember that the 0% finance offer expires on 28 February so don’t delay – call our Pro Agri team at Frome or Stockbridge today for all the details and conditions.